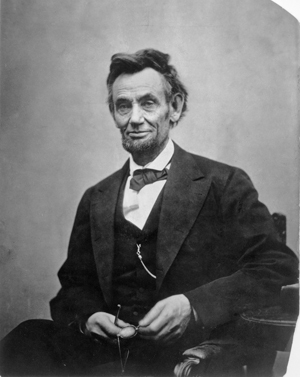 One of the largest historic collections of Civil War photographs and portraits of Abraham Lincoln was recently purchased by Yale University for an undisclosed amount. The Meserve-Kunhardt Collection was purchased by Yale’s Beinecke Rare Book and Manuscript Library, and features 73,000 unique items, including 57,000 photographic prints and thousands of books, maps, pamphlets and theater broadsides. 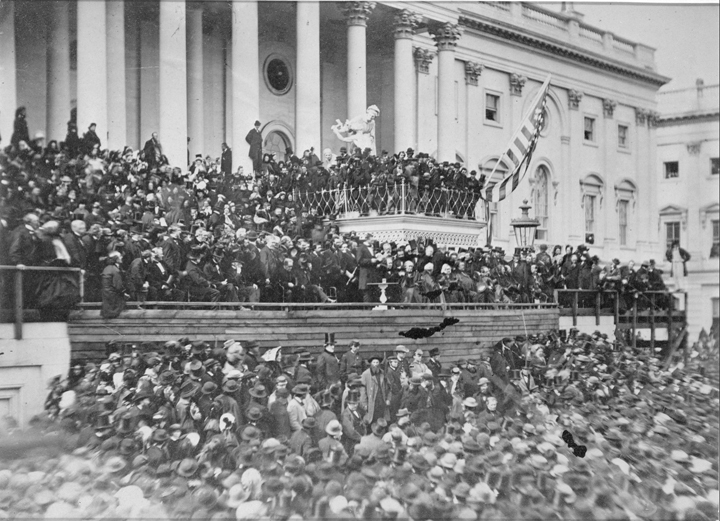 Alexander Gardner’s photograph of Lincoln’s second inauguration is the only known photograph of the event. 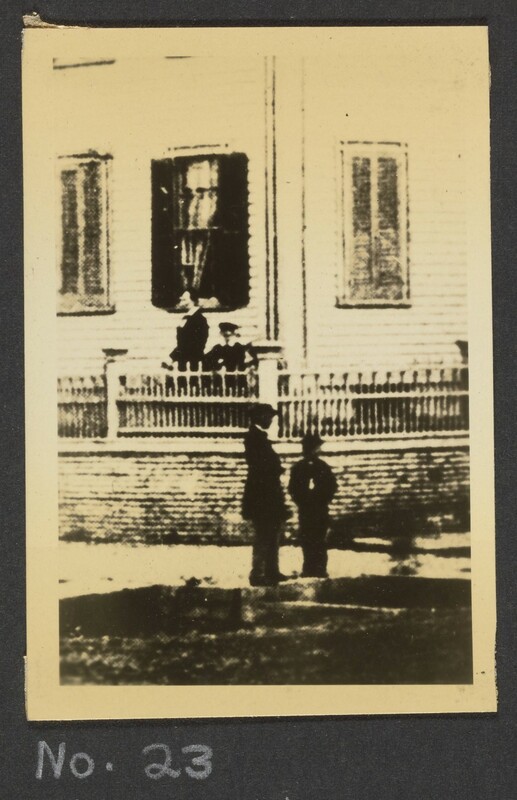 Lincoln is standing at the center, papers in hand, delivering his address. 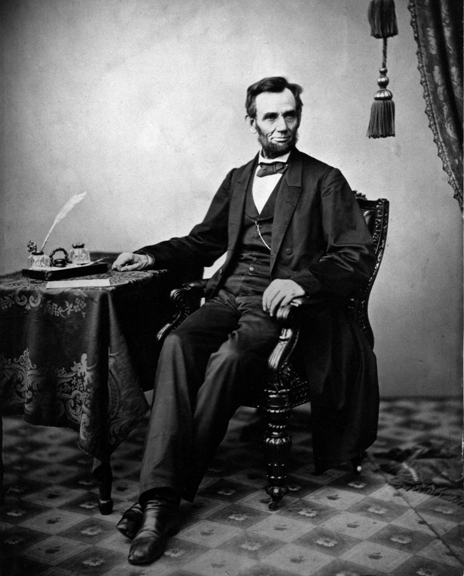 The historical significance of this collection is absolutely massive, and chances are that any image of Abraham Lincoln that may come to your mind originated from this collection. 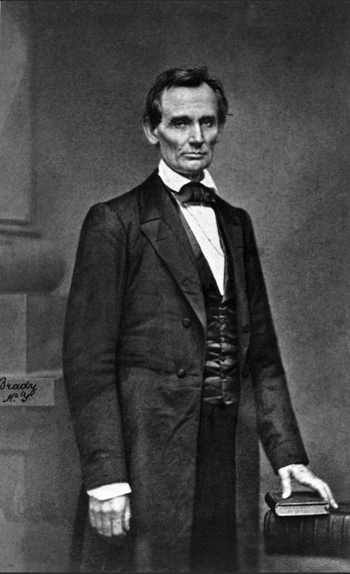 There are somewhere between 130 and 140 unique images of the president and they document his progression from a young aspiring lawyer in Illinois, to the haggard and worn down man he appeared to became towards the end of the war just before his assassination. 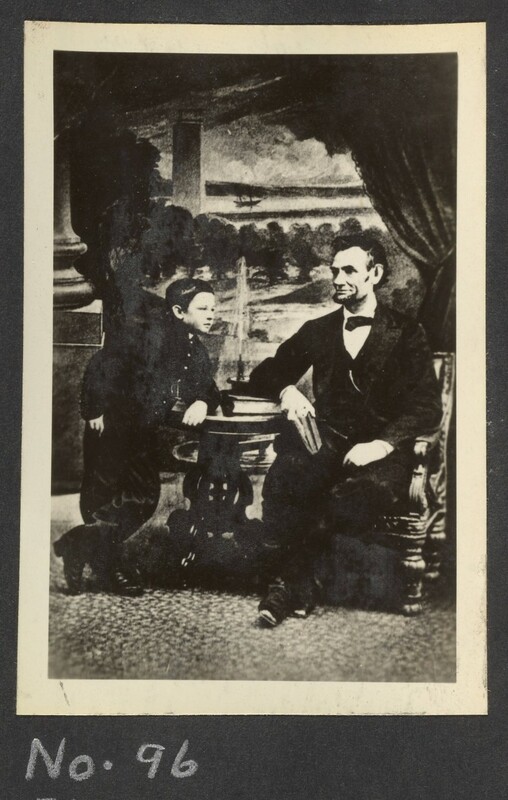 In an Interview with NPR, George Miles, the William Robertson Coe Curator at the Beinecke Library, talked about the significance of this collection of Abraham Lincoln photos. Around 1897, a man named Fredrick Meserve worked with his daughter Dorothy, purchasing many of these photos at auction, sometimes for as cheap as $1.10 each. 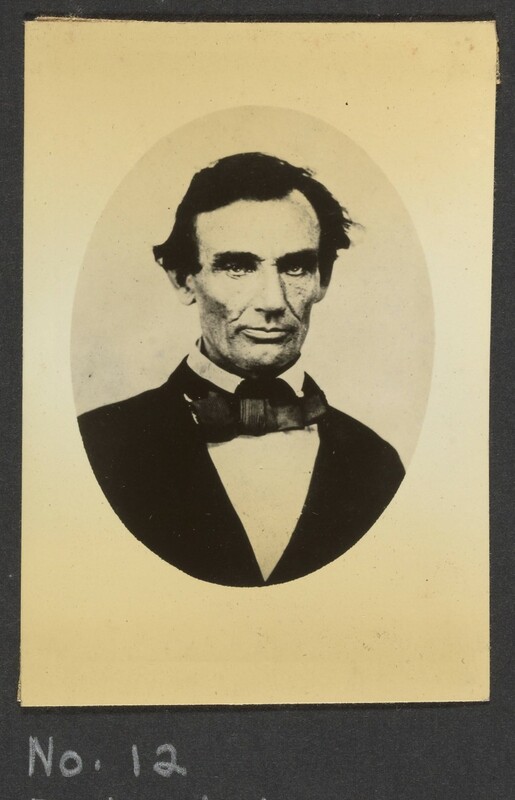 In addition to iconic pictures of Lincoln, the collection also contains tens of thousands of pictures of solders, politicians, generals and writers from throughout the war years. America’s Civil War was one of the first American wars to be thoroughly photographed and documented. This brought a human face to war, and for one of the first times in history, average people were able to associate human faces and stories to historic battles.